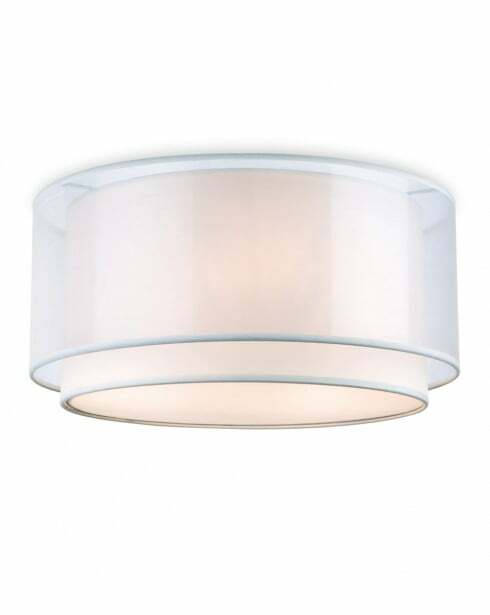 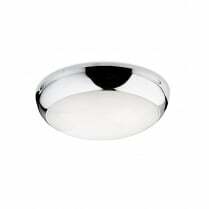 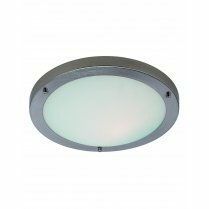 The Chicago from Firstlight is a flush ceiling fitting with a cream fabric and polycarbonate shade. 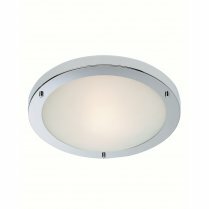 The 5914CR has a height of 23cm and a diameter of 47cm. 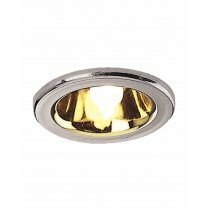 The Chicago flush fitting requires three E27 (Edison screw) bulbs with a maximum wattage of 42W per bulb (not included) and is compatible with energy saving CFL or LED bulbs. 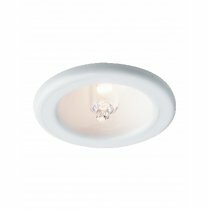 The 5914CR can be used with a dimmer switch but care should be taken to ensure that the bulbs used are also dimmer compatible. 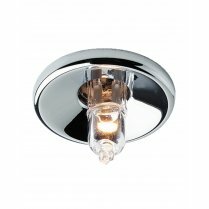 Use of incompatible bulbs risks damage to the bulb, switch, or fitting.